Welcome to our online Practice! Jeff Anshel OD, FAAO, and eye care staff are here to care for all of your vision needs. We handle everything from adult and children’s eye exams and hard-to-fit contact lenses to eye emergencies, treatment of eye diseases and co-management of eye surgery such as LASIK. Dr. Anshel is a national speaker on eye nutrition and has written many books on the subject as well. He prides himself on the free eye exams that he gives to school-aged kids during the months of July and August. He feels that every child should be prepared for the school year. Looking for the perfect pair of eyeglasses? 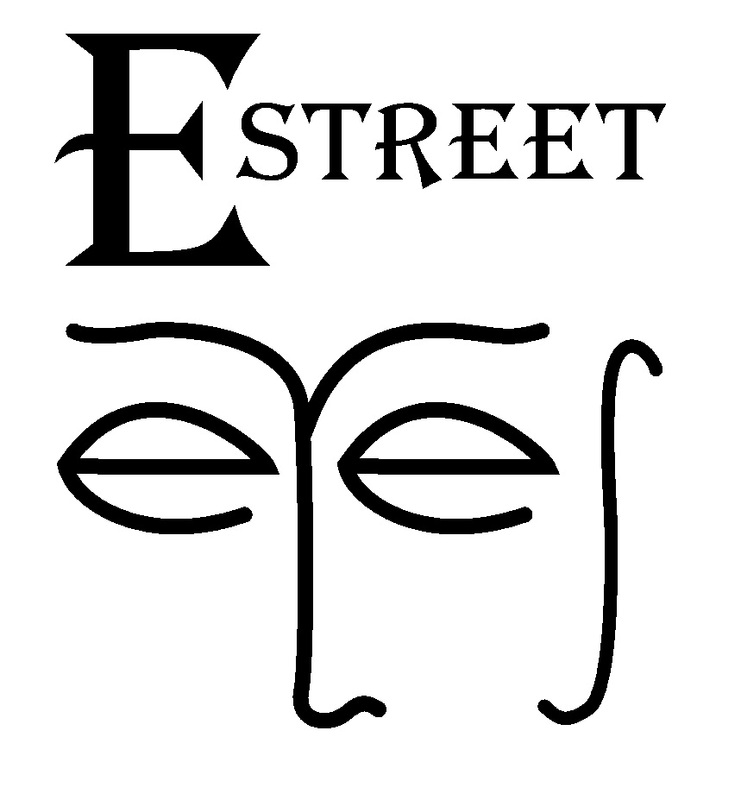 E Street Eyes feature Rudy Project sunglasses Gunnar eyewear. At E Street Eyes, we give you individualized care and provide you with the most up to date eye exam. We have the latest technology to determine your prescription, find you the right contacts or glasses, or diagnose and treat your eye condition. We will ensure your eye health and make sure you are healthy for the years to come. Dr. Anshel takes pride in building lasting relationships with our patients, which is why we take the time to get to know you, your vision requirements and your lifestyle needs. Contact our eye care clinic today to find out how we can help.